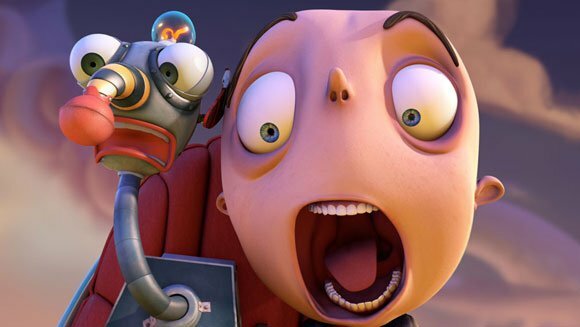 Turner Broadcasting System Latin America has landed animation series The New Adventures of Figaro Pho for its kids’ channels Cartoon Network and Boomerang. The series (13×22’ HD or 39×8’ HD) is part of a package from ABC Commercial in Australia that includes earlier Figaro shows Figaro Pho and The Adventures of Figaro Pho. The latest show premiered worldwide on Australia’s ABC3 on Monday August 31.